We are happy to announce that you are one of the winner in the Tamil Poetry competition conducted by Kavya Creative Media Pvt Ltd (www.tamildigest.com). 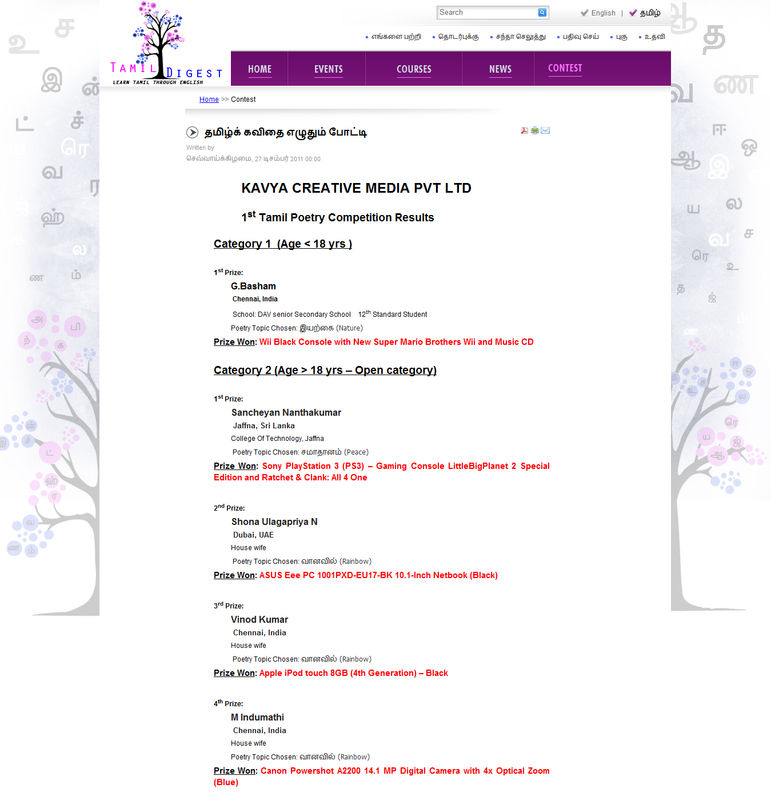 We would like to speak to you regarding this competition results and also validate the poem written by you. Please send us the following information along with your contact information as soon as possible..
நான் அனுப்பிய பின் தொடர்பு கொண்ட அவர்கள் முதல் பரிசு கிடைத்துள்ளதாக கூறியுள்ளார்கள். 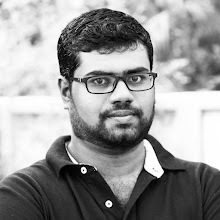 சந்தோசமாக இருக்கிறது. 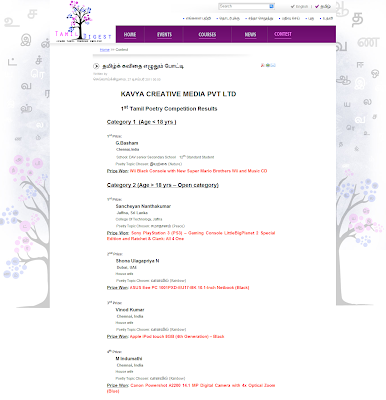 நன்றி Kavya Creative Media Pvt Ltd (www.tamildigest.com).